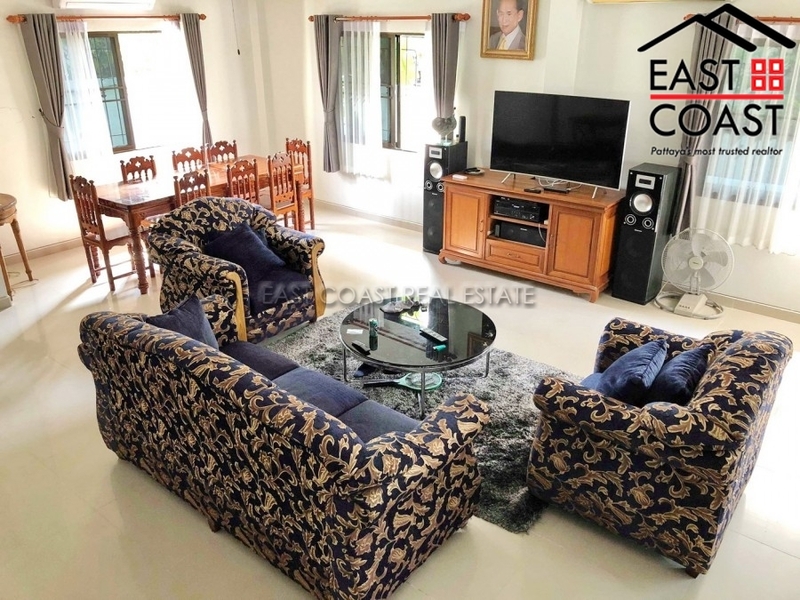 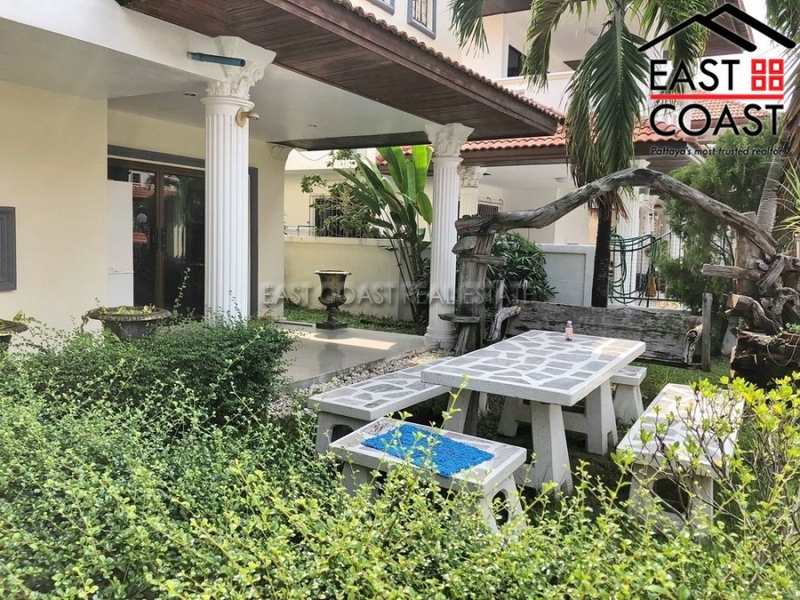 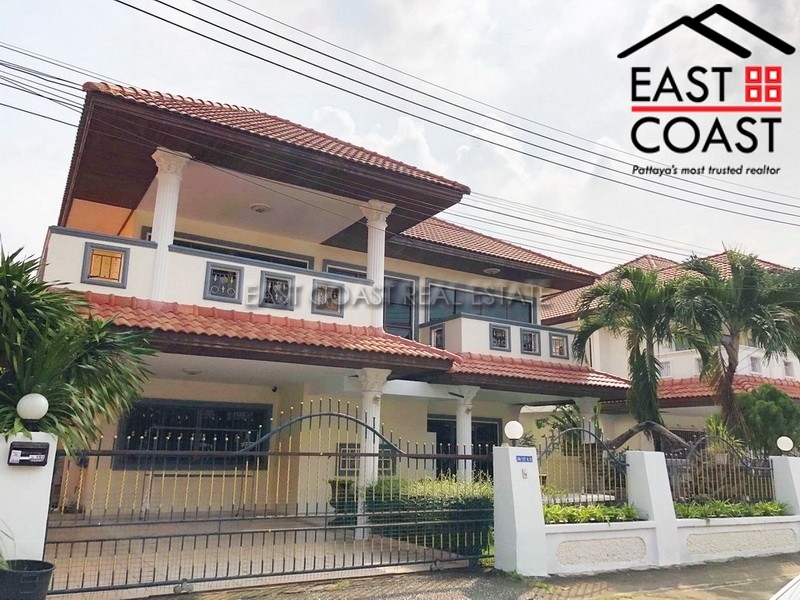 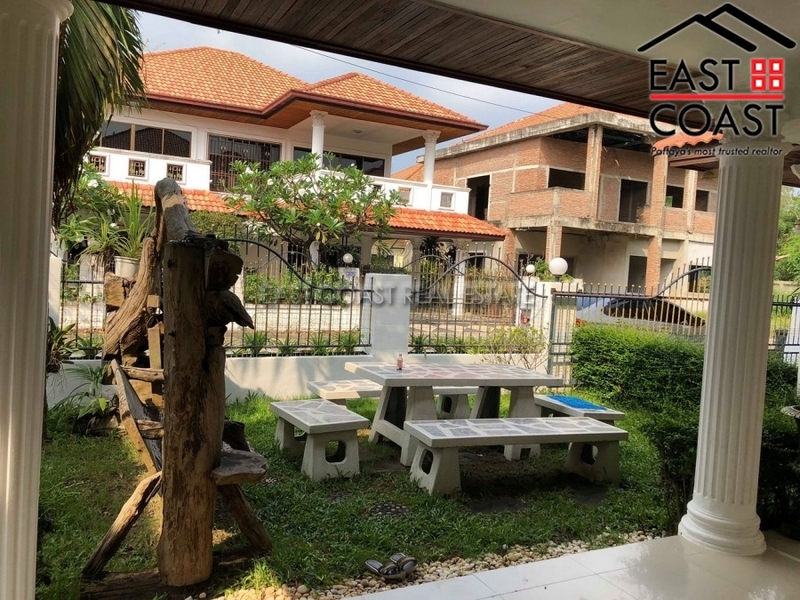 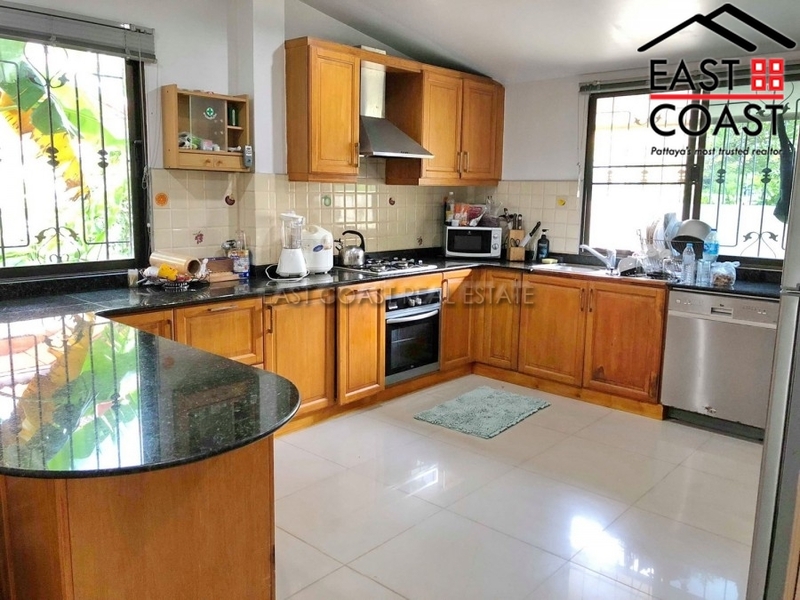 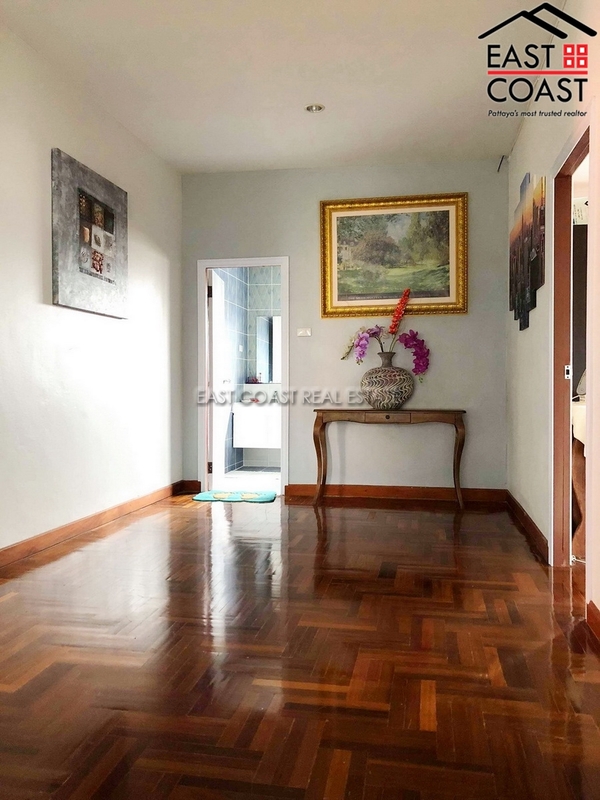 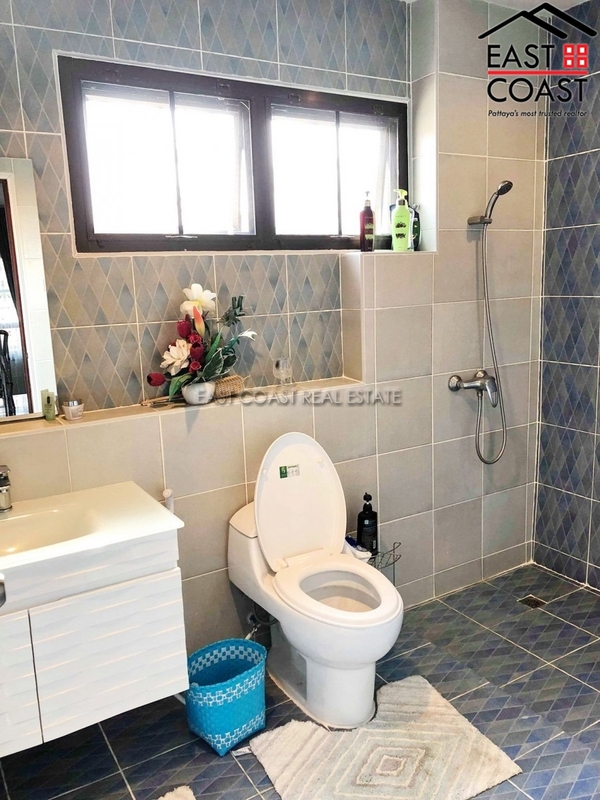 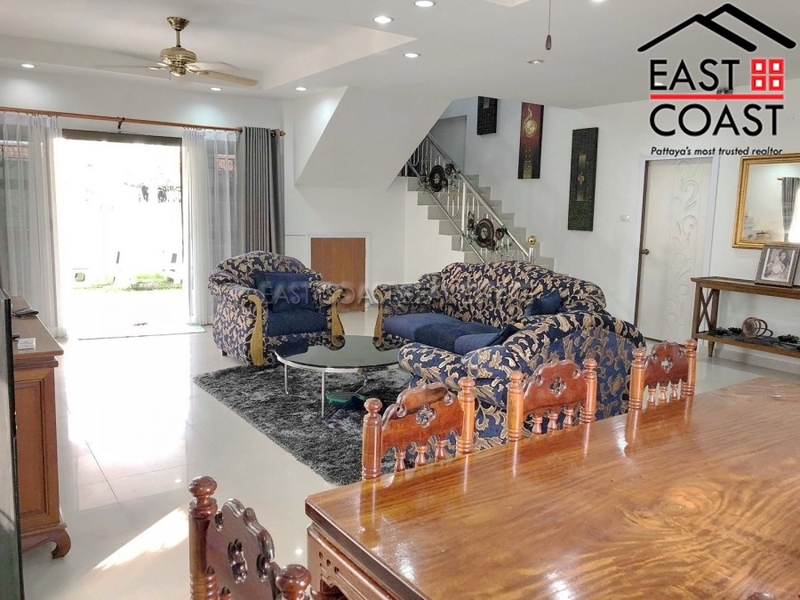 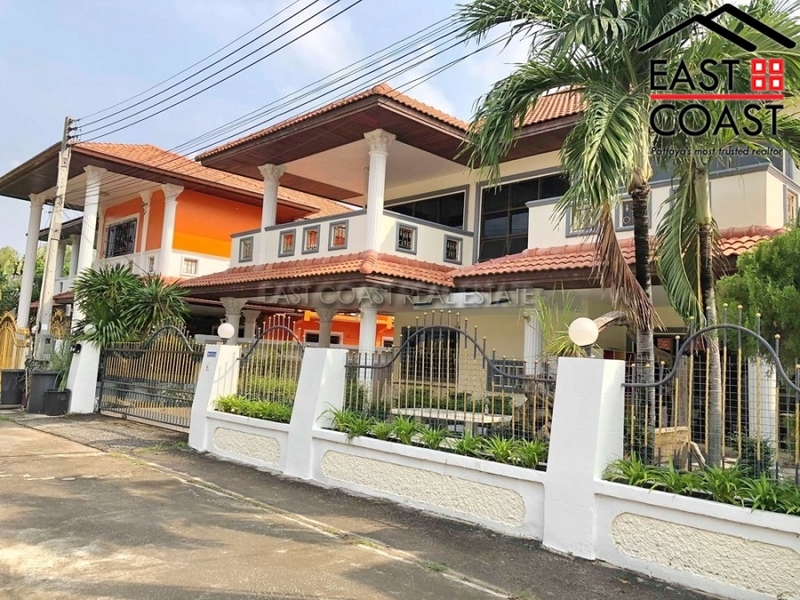 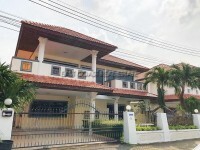 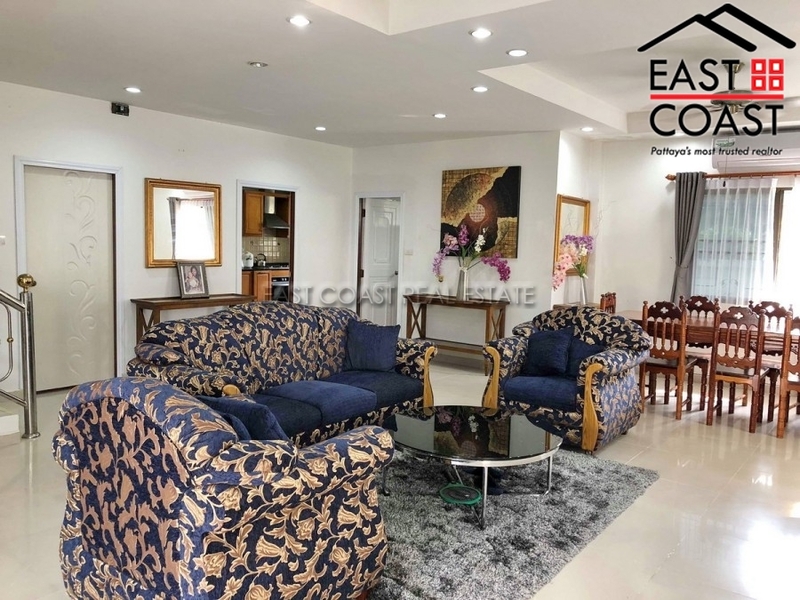 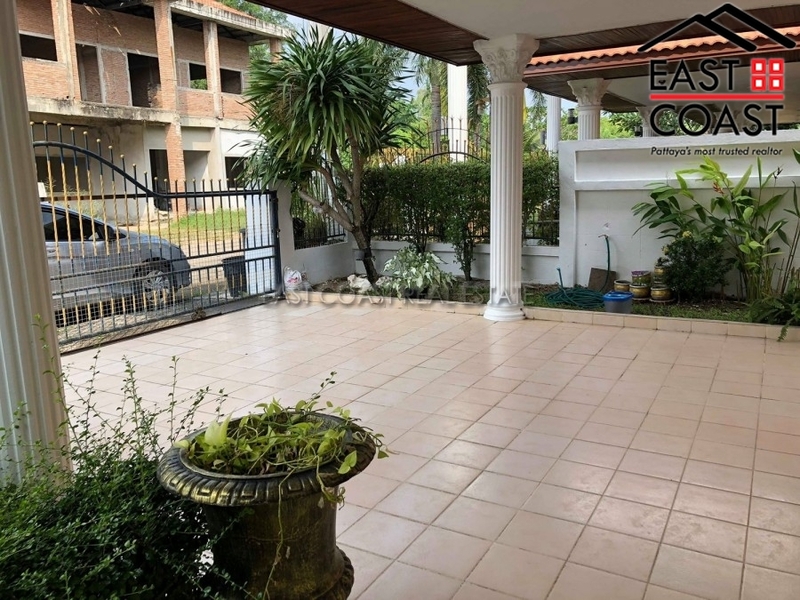 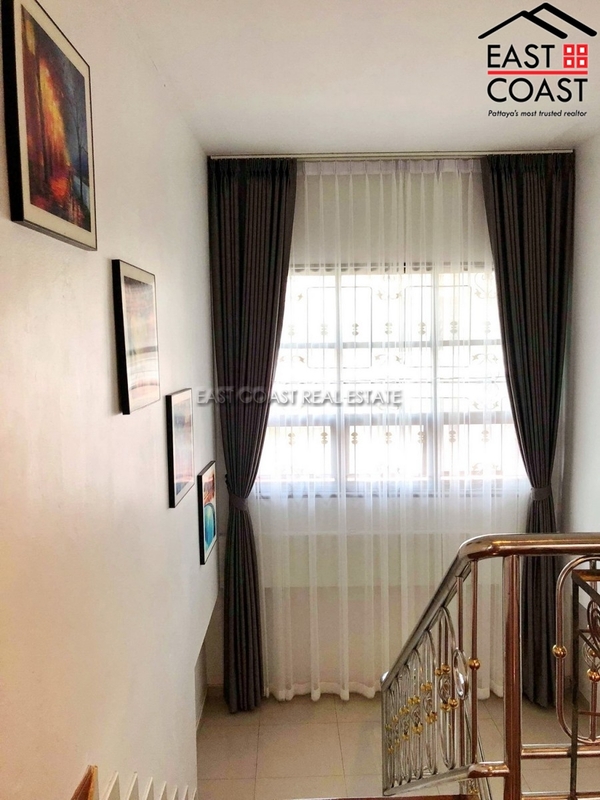 A substantial family home in a fantastic Jomtien location in the quiet village of Eakmongkol Chaiyaphruek 2 which benefits from recent upgrades and refurbishment from the owner. 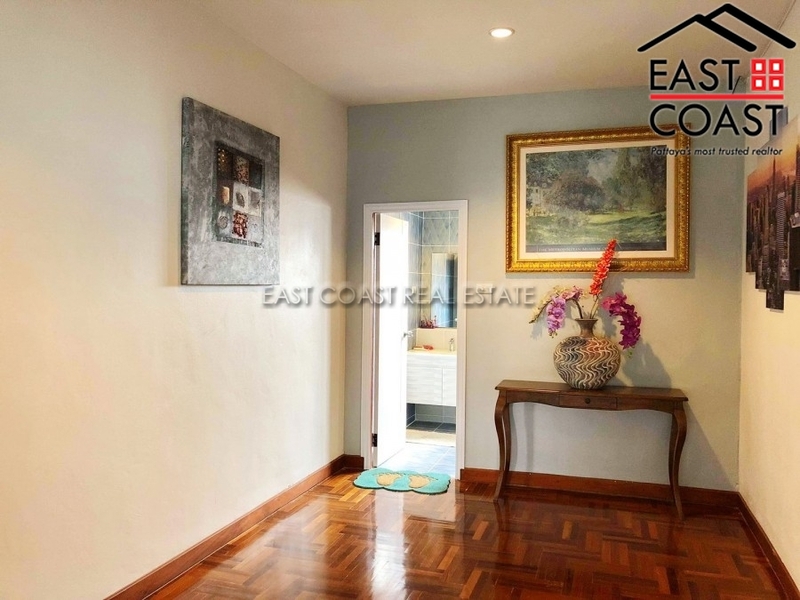 4 large bedrooms and 3 bathrooms feature in this fine home which is offered to the market with full furnishings. 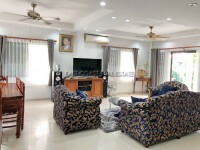 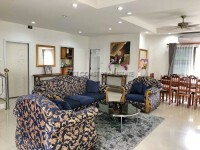 Ground floor has a fantastic large square lounge room with TV area and large dining space. 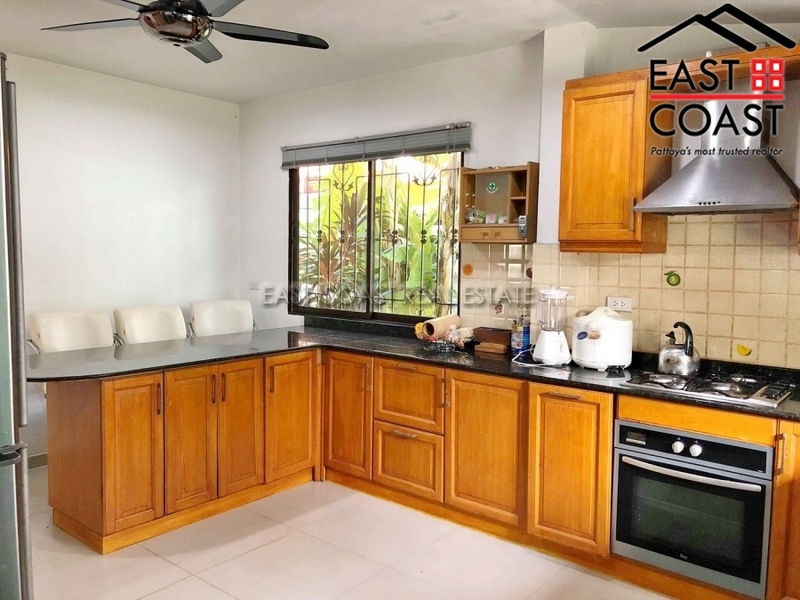 Great size separate European kitchen with breakfast bar area, granite work surfaces, 4 ring gas cooking hob with extractor, fan assisted oven, dishwasher and Fridge Freezer. 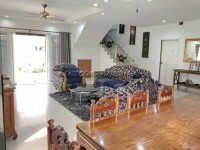 Usptairs there are 4 large bedrooms and 3 bathrooms. 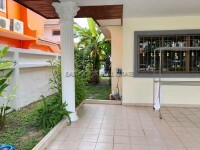 Off street covered parking for 2 cars as well as outside entertaining space in the front garden. 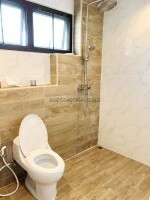 There is also an external laundry area to the rear with washing machine. 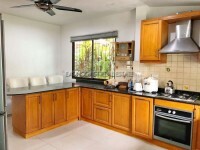 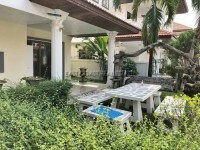 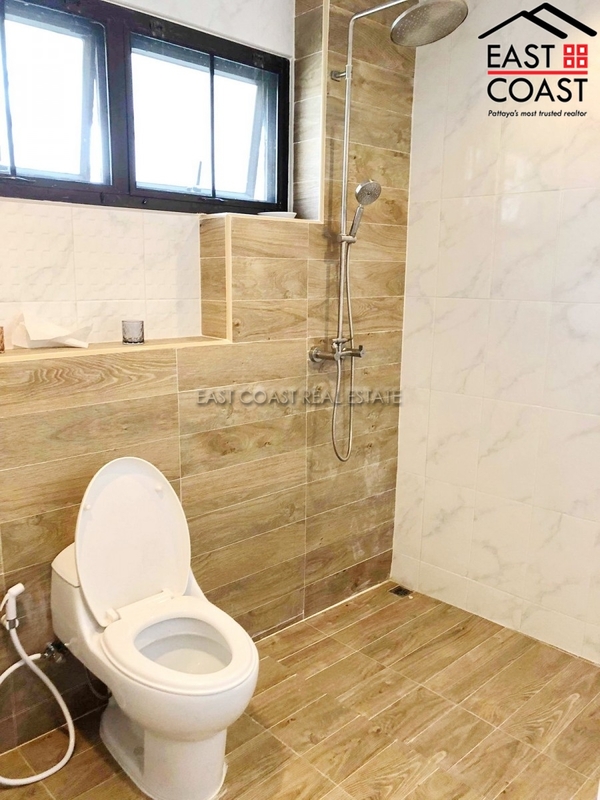 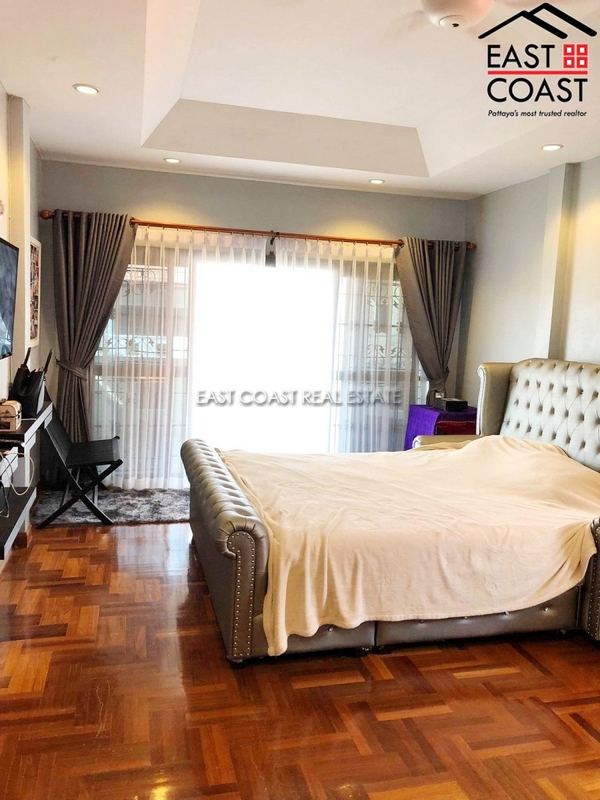 Located within a short distance of the beach at Jomtien with a selection of International restaurants, shops and bars as well as having easy access to the Sukhumvit Road with connections to Bangkok. 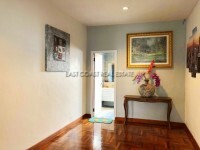 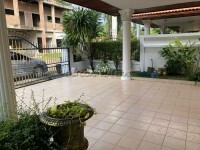 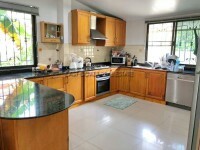 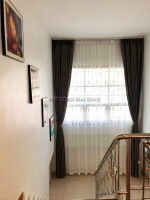 Offered to rent on a long term basis, minimum term of 6 months.